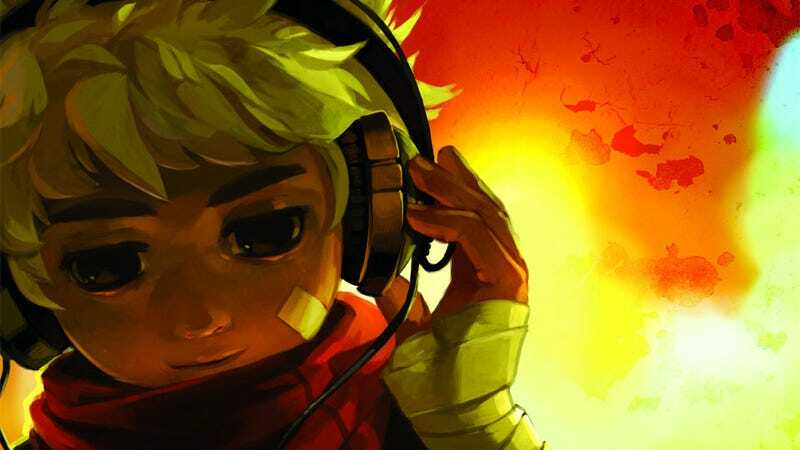 The news that the PC version of Bastion wasn't coming out on Steam until August 16 might have upset the hopeful player, until he realized the gorgeous game soundtrack was available for purchase, tiding him over until the big day. Yes, Bastion's first stop on the PC digital download highway is Steam, where $14.99 will score players a DRM-free copy of the game on August 16, complete with Steamworks Cloud saves and achievements. If you're not a fan of Steam then I'd suggest you become one quick; this game is worth it. Otherwise you'll be stuck waiting an unspecified amount of time for it to show up elsewhere, and that's just sad. And while you're waiting, why not pick up a copy of the Bastion soundtrack? The banjo and guitar-driven tracks Supergiant has laid down are almost as distinctive and every bit as powerful as the game itself. $10 scores you the digital version, $15 a full CD, or just sit there on the soundtrack page like I'm doing and just let the 22 tracks cycle endlessly. It's a beautiful thing.